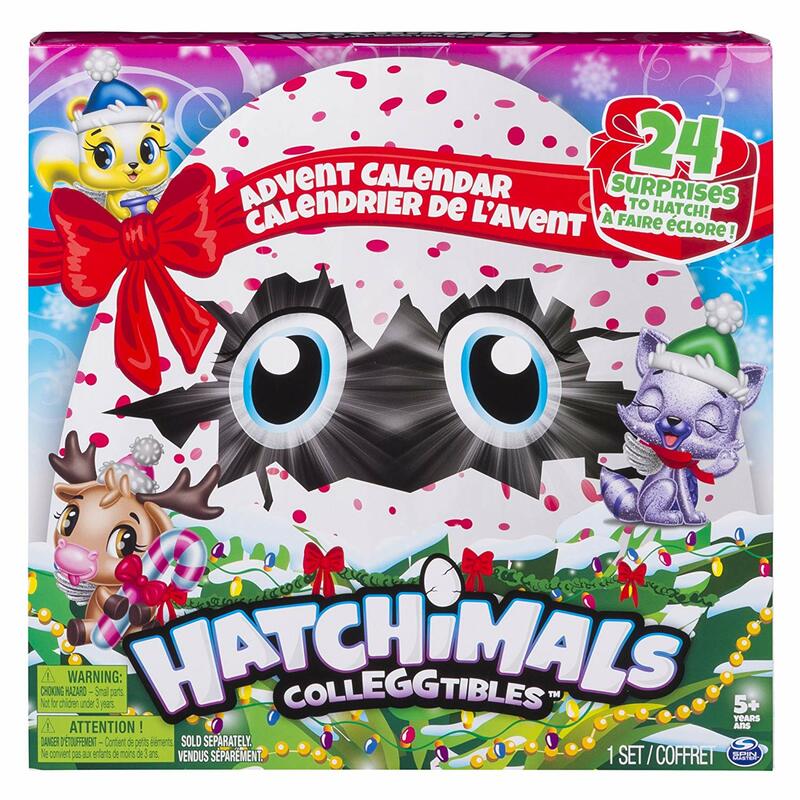 Savvy Spending: Amazon: Hatchimals Colleggtibles Advent Calendar for just $11.69 shipped! 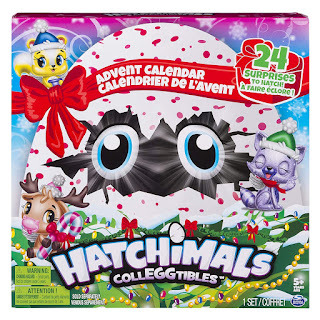 Amazon: Hatchimals Colleggtibles Advent Calendar for just $11.69 shipped! You can get the Hatchimals Colleggtibles Advent Calendar with Exclusive Characters & Paper Craft Accessories for just $11.69 (regularly $24.99) with free shipping! This may sell out, so act fast!